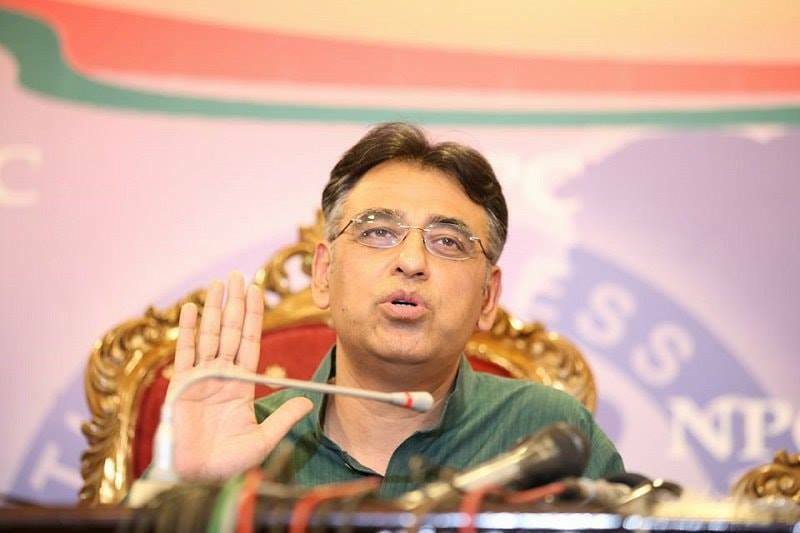 ISLAMABAD: Federal Minister for Finance Asad Umar on Thursday said that the government was still negotiating the bailout package with the International Monetary Fund and as soon as any suitable programme for the betterment of the economy finalised, the agreement with the fund would be signed. He said the government after coming into power had announced exploring and utilising other alternative sources for economic development and stabilisation, besides negotiating with the IMF. While talking to senior journalist in his office, the minister said the government was utilising other available alternate options for fulfilling financial requirements of the country and taking different measures for economic development and social prosperity of the country. Replying to a question, the minister said that supplementary Finance Bill would be introduced to attract investment, promoting exports and facilitating business activities in the country. He maintained that due to corrective measures, economic indicators had started showing resilience. During first half of the current financial year, the exports had increased, imports decreased and remittances were increased as compared to the corresponding period of last financial year, the minister said. He said despite imminent challenges that was faced by the government on the economic front, it had decided to introduce some structural reforms to revamp the fundamentals of the national economy to bring long-term development and stabilisation. Due to the reforms, current account deficit had also witnessed a decreasing trend and was significantly reduced that would help reduce pressure on the foreign exchange reserves, he added. Umer said four components including exports, imports, remittances and foreign direct investment were the determining factors of current account deficit, adding that all these indicators excluding foreign investment were remained on the mark during the period under review. He informed that private sector credit off-take during the period from July-December 2018-19 had also witnessed 65% growth as compared to 21% of last year which was the highest in the last 13 years. 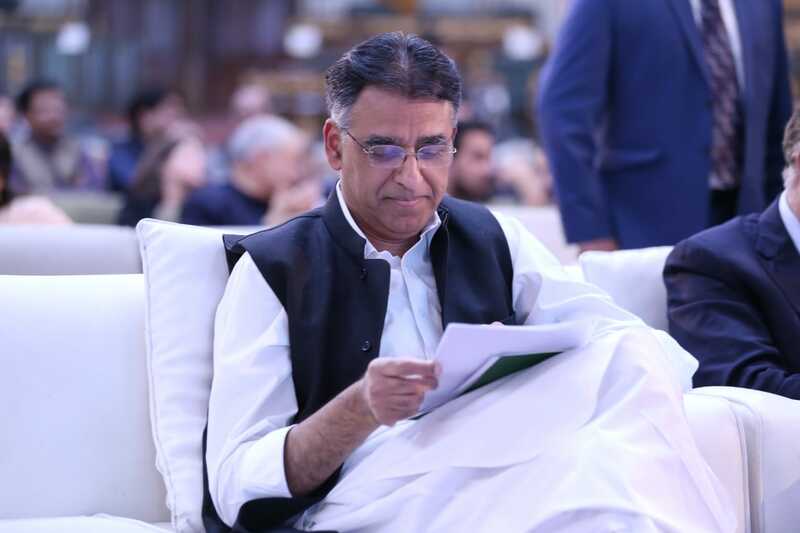 The minister said consumer inflation rate based on Consumer Prices Index (CPI) during first five months of the government of Pakistan Peoples Party was increased by 11.2%, it was increased by 4% in the Pakistan Muslim League-Nawaz regime, whereas CPI had witnessed a nominal increased 0.4% in first five months of the PTI government.